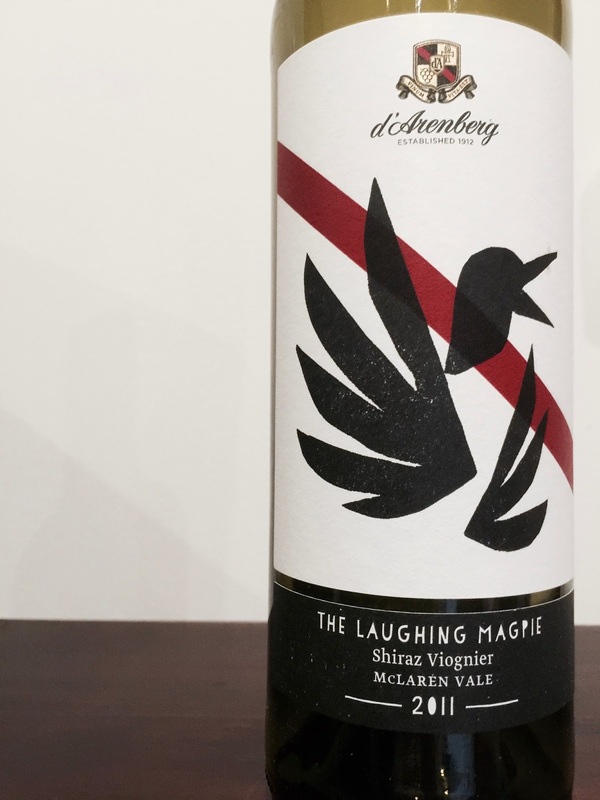 The Laughing Magpie from d’Arenberg is a blend of 90% shiraz and 10% viognier. Before tasting, I was worried the viognier portion could be a little over-generous on the numbers, but in the glass it’s really well handled. Frankly not missing a beat despite the tough year, the 2011 Laughing Magpie has aromatics of baked plums and tomato bush. The palate sees plummy flavours and good length and intensity. Experienced hands at work here.